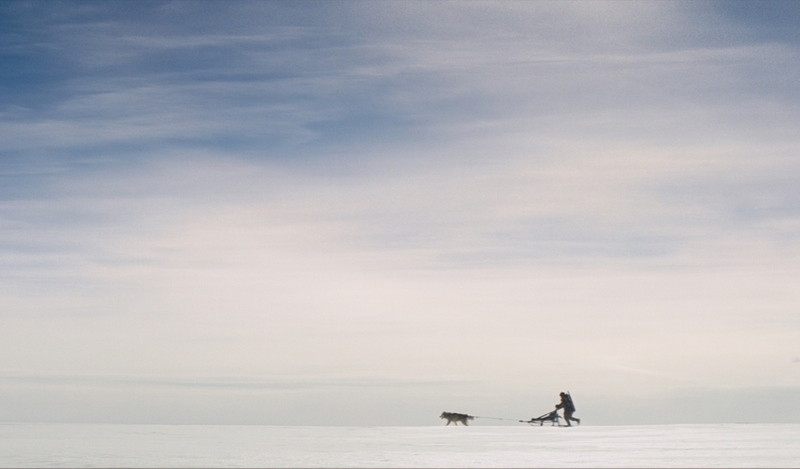 Nanook and Sedna are a couple of reindeer hunters who live isolated in the snow. They try to follow their ancestor’s traditions, but change inevitably comes: the hunt gets more difficult, the animals die from inexplicable deaths and the ice melts earlier every year. When Sedna becomes sick, Nanook decides to fulfill her wish and embarks on a journey to find Ága, their daughter who left them years ago.